iMessage on PC: Most of the people would like to use Apple’s iMessage App for chatting with friends rather than other messaging apps. iMessage is best to use because it has some cool features like P2P money transfer, digital touch, a huge collection of emojis, GIF and superior encryption which has a user interface like What’s App. But you can find this iMessage App on iOS Devices and can be used only on iPhones and Mac. When you forget your iPhone at home and want to access essential messages which are available on your Apple’s iMessage App, then you are puzzled in a critical situation. To avoid such cases, you have to know about the process involved in Apple’s iMessage for PC. 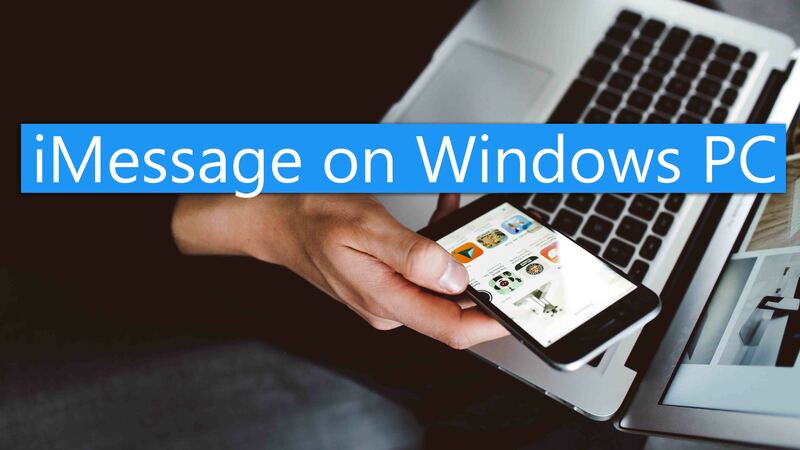 In this article, I will show you How to get iMessage for Windows PC and How to Access Messages in iMessage using any device from anywhere. 1 What is iMessage app? iMessage App is an in-built Message Application in iOS versions 5 and later, and allows you to send unlimited text, photos, videos, locations and contacts using Wi-Fi network or Cellular Data from your iPhone or iPad. This iMessage App has some cool features like user can easily Create and Share Content, Add Stickers, Make Payments and have a conversation similar to WhatsApp. If you want to disable this feature then you can go to Settings and turn off the iMessage option from your Home Screen. Apart from iMessage for Windows, you can also access iMessage App on Macbook. To use iMessage on PC, there are several ways in which you can get iMessage App on Windows PC, or you can access iMessage Online. I will show you both the methods, and you can select which is best for you to use. Note: There is no such app which directly gives you access iMessage on Windows PC. iMessage App cannot be Downloaded on Windows PC, but you can use other Alternatives for iMessage on Windows PC. 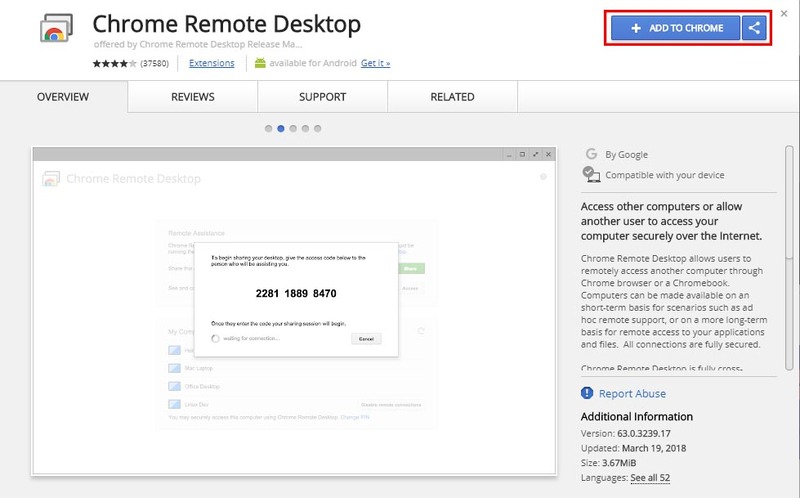 You can use Chrome Remote Desktop which is easy, but you should have Mac to Host the Apple Apps. You should have Mac with iMessage and PC with Windows. 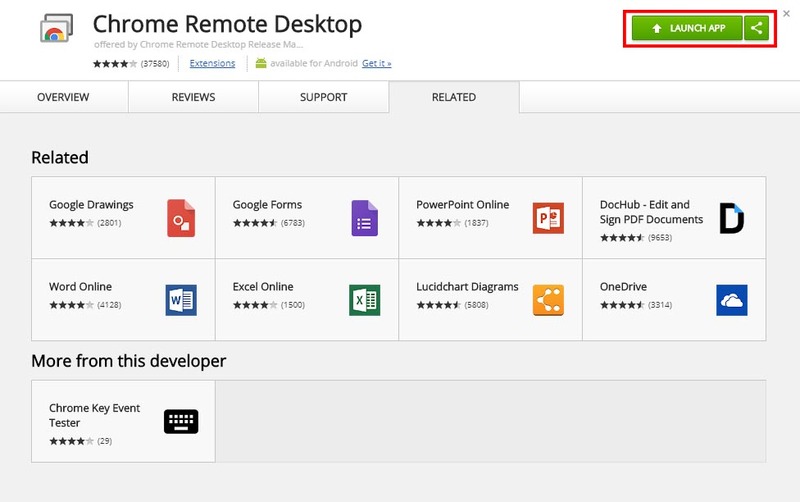 Then, Download Google Chrome Browser and Download Chrome Remote Desktop on both devices. 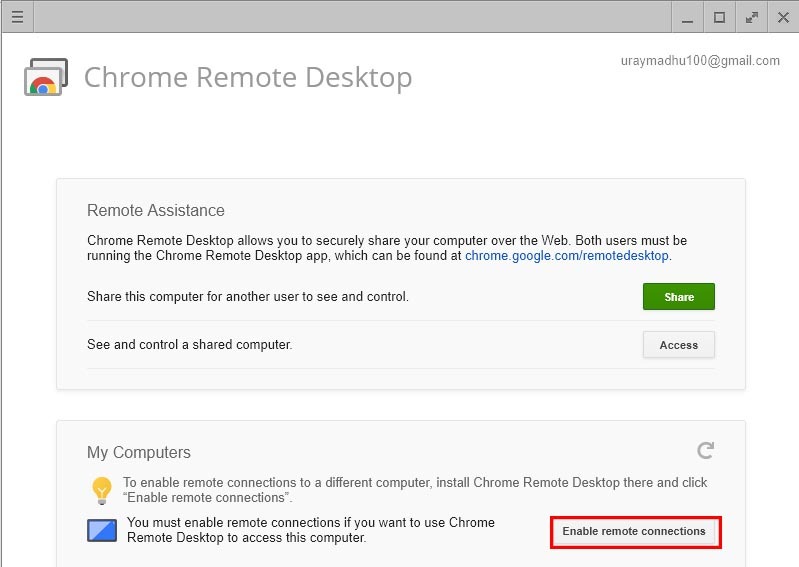 Install and click on Launch App in Chrome Remote Desktop. 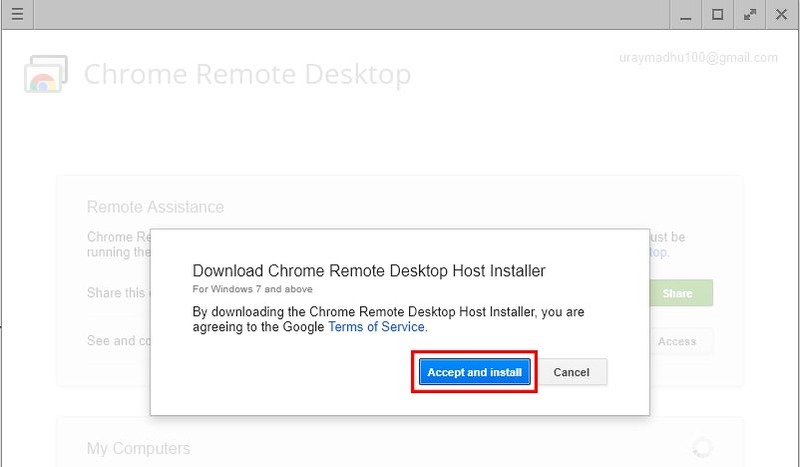 On your Mac Download Chrome Remote Desktop Host Installer which will allow accessing Apps and content in Mac on other Devices. 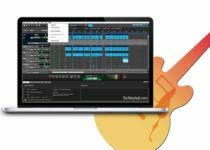 Download and Install it on Mac. After installation, use the Access Code and connect both the computers and start using content from in one computer on another computer. If you don’t have a Mac but still want to use iMessage on Windows PC, then you have to go for other Alternative called iOS Emulator for PC. By using iOS Emulator, you can Access iPhone Apps on Windows PC. 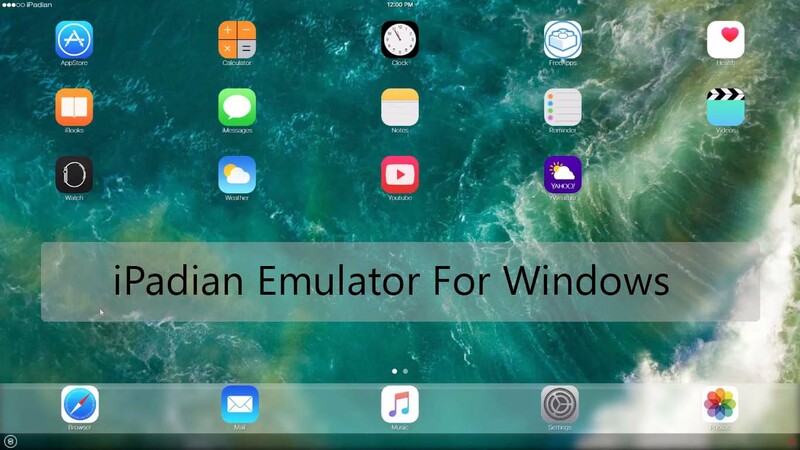 There are many iOS Emulators for Windows PC but Download iPadian for Windows PC which creates a virtual iOS ecosystem and let you install Apple Apps on Windows PC. First, You have to Download iPadian Emulator for PC. Next, Install it on your PC by Accepting the terms and conditions. The installation process will take some time. Once Installation is finished, then Launch the iPadian software on your PC. Then, search for “iMessage App” in the search bar. Download iMessage App using iPadian on your PC and start using Apple Message App with your number. Now you can enjoy iMessage on PC without any issues. These 2 methods are working fine on my PC and you can also use iMessage for Windows PC. I hope this article How to use iMessage on Windows PC 2018 helpful to you. 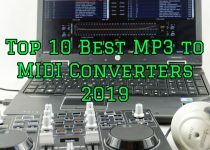 If you have any issues or suggestions feel free to comment down below. 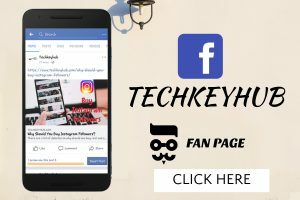 Share with your friends and family members and thanks for visiting our website. 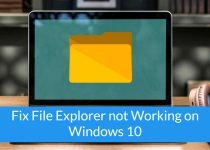 File Explorer not Responding on Windows 10: How to Fix it?